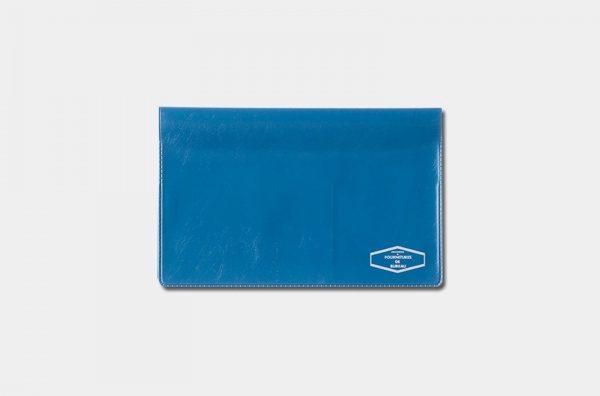 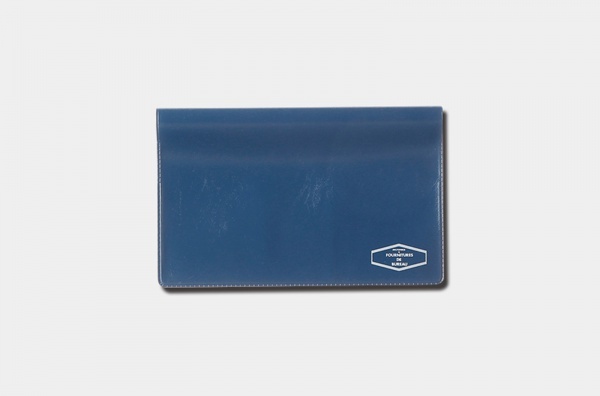 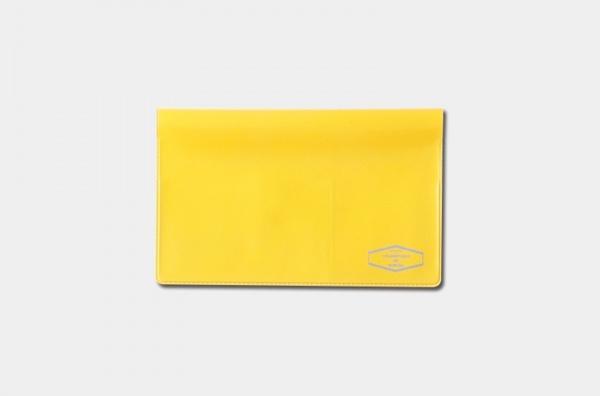 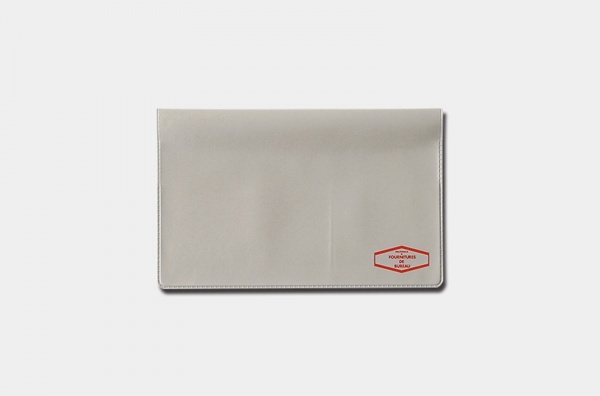 A practical Bankbook and Passbook Case with a rich color embellished simple appearance. The internal pocket can accommodate about 4 books and 4 credit cards, there is one more pocket on the back of case, make it easy to store invoices and receipts. 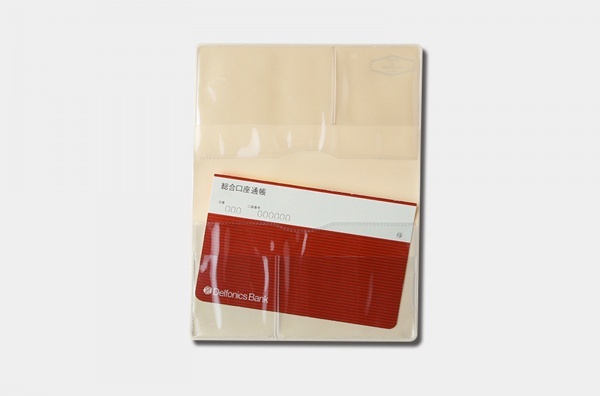 If multiple passbooks need to be stored at the same time, they can also be stored in cases with different colors. 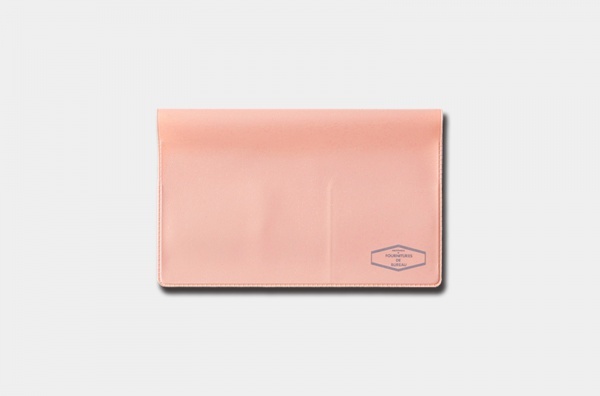 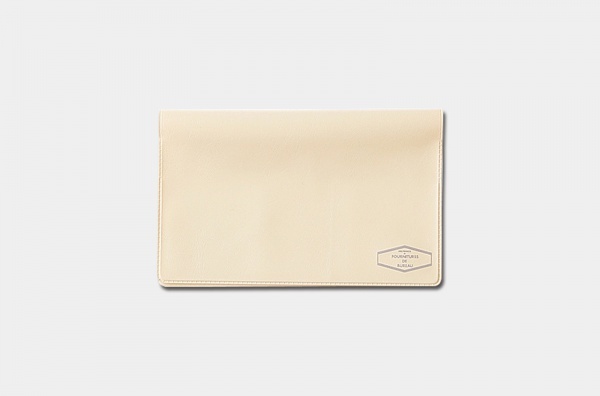 When traveling abroad, you can also use this case to keep your carry-on luggage neat.